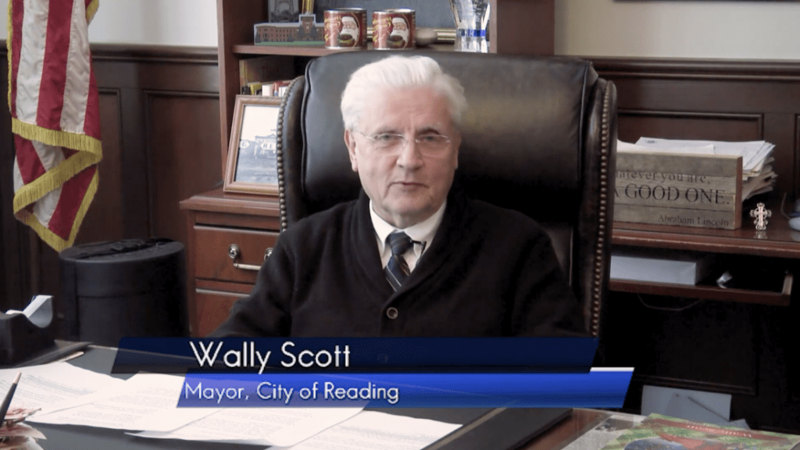 Wally Scott, the mayor of Reading, Pennsylvania, has no concept of how elected officials should talk about religion. He thinks his official Facebook page is the proper venue for his frequent sermons about religion. Earlier this month, for example, he offered a solution for the unusually high murder rates in his city: Pray for everyone to go to Heaven where no one dies. “ We have to pray and ask God to make the world part of heaven because no one dies in Heaven “. There was also this more direct argument that blamed the removal of mandatory Bible readings in public schools and Establishment Clause more generally for whatever problems ail society. It mentioned “God” 10 times. 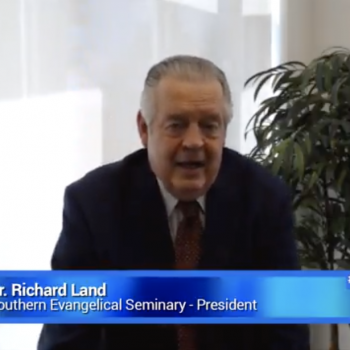 … We remove God from our public education system and remove God from the government that governs us. I listen to your comments and I have only one thing to say, We can change this problem by accepting God. His Thanksgiving address also included plenty of God-talk. Because of that lack of critical coverage, Scott treated it as positive publicity. The people of Reading deserve better than a mayor who uses his public position to advertise his private faith. By the way, it’s not even the first time the city has been in hot water over a First Amendment problem. In 2009, the city-owned William Penn Memorial Fire Tower lit up a cross to celebrate Christmas and Easter. When there were complaints, then-Mayor Tom McMahon said they would only light the cross for 8 days instead of 40 (for all of Lent). Even one was inappropriate. 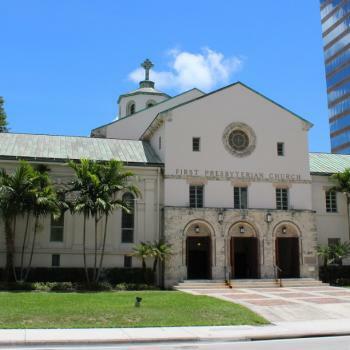 There were threats to sue by church/state separation groups, but as far as I can tell, no lawsuit was filed (possibly because no plaintiff wanted to be publicly fight it).